80.6% of children achieved a good level of development at the end of Summer 2018. Our school is in the top 40% of schools in the LA for this measure, and is 8.6 percentage points above the 2018 national average. Our school is in the top 20% of schools in the LA for this measure, and is 18 percentage points above the 2018 national average. Our school is in the top 20% of schools in the LA for this measure, and is 8 percentage points above the 2018 national average. Our school is in the top 20% of schools in the LA for this measure, and is 17.9 percentage points above the 2018 national average. Our school is in the top 20% of schools in the LA for this measure, and is 19.3 percentage points above the 2018 national average. Our school is in the top 20% of schools in the LA for this measure, and is 13.3 percentage points above the 2018 national average. Our school is in the top 20% of schools in the LA for this measure, and is 15 percentage points above the 2018 national average. Our school is in the top 50% of schools in the LA for this measure, and is 4.8 percentage points above the 2018 national average. Our school is in the top 20% of schools in the LA for this measure, and is 17.3 percentage points above the 2018 national average. Our school is in the top 20% of schools in the LA for this measure, and is 15.3 percentage points above the 2018 national average. 77.8% of children achieved a good level of development at the end of Summer 2017. Year 1 - Percentage of pupils achieving the expected standard. End of Year 2 - Percentage of pupils achieving the expected standard. Percentage of pupils achieving at least the Expected standard in Reading. Percentage of pupils achieving at least the Expected standard in Writing. Percentage of pupils achieving at least the Expected standard in Maths. Percentage of pupils achieving at least the Expected standard in Writing (TA). 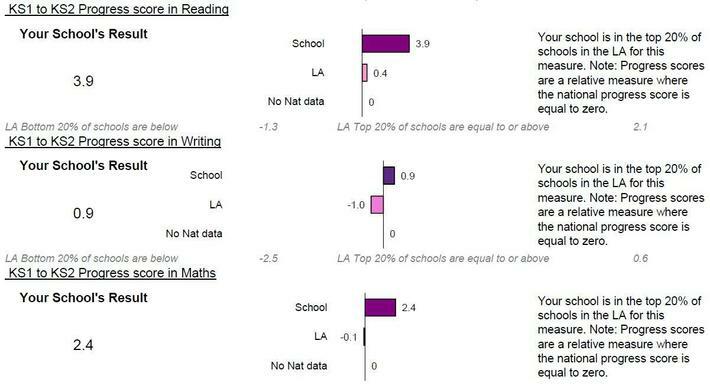 Percentage of pupils achieving at least the Expected standard in Reading, Writing (TA) and mathematics. 70.0% of children achieved a good level of development at the end of Summer 2016. 93.3% of Year 1 Children passed the phonics assessment. St Peter's is in the top 20% of schools in the LA for this measure and is 16.3% points above the 2015 national average.